When your friend receives a treatment at Theory Aesthetics, because you were so excited to refer them to our clinic, you + your friend will receive 15% off any treatment. 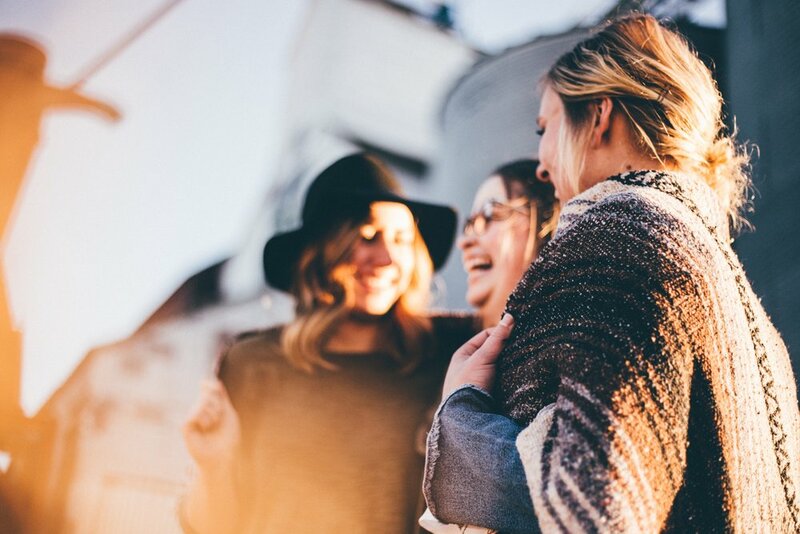 Similarly, if two of your friends receive a treatment at Theory Aesthetics, because you were so excited about our treatment and you referred them to our clinic, you will receive 30% off as a special â€˜thank youâ€™ + both of your friends will receive 15% off. Just shoot us an email telling us your friends will be visiting our clinic. Also have your friends include your name in the referral section of the New Patient Forms so we can track and notify you about your special discounts. You have the option to receive the 15% off or save it to reach the 30% off reward. All your friends will receive their 15% off on their first visit with us!